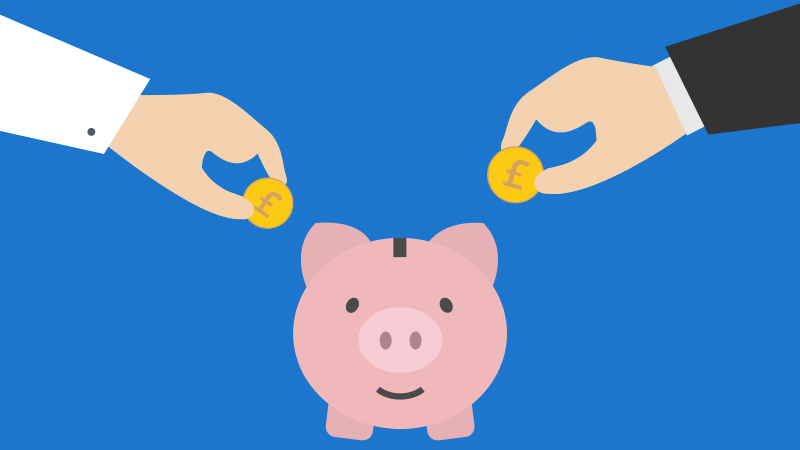 Auto enrolment minimum contributions are increasing for the second year in a row in April 2019 from 5% to 8%. A 22 year old joining a workplace scheme could be £542k* worse off when they reach state pension age if they opt out next month and never rejoin. Since its introduction in 2012, over 10 million people have been automatically enrolled into a workplace pension**. Upon launch, the total minimum contribution level was set at 2% remaining at this level until April 2018 when it was increased to 5%. From 6th April, this will rise further to a level of 8%, incorporating a 4% employee contribution, 3% employer contribution and government tax relief topping this up by 1%. However, although employees will benefit from an increase in ‘free money’ in the form of higher employers’ contribution and government bonus, there are still some employees who will choose to opt-out out of their workplace pension. Government figures show around 9% of employees opted-out of their workplace pension for the financial year 2016/2017*** and whilst the rises in minimum contributions levels have not led to significant increases in opt out rates, those who do choose to withdraw stand to lose out considerably over the course of their working life. A 22 year old joining a workplace pension scheme in April will currently receive their state pension at the age of 68 in 2065. Aegon analysis finds that this employee, joining the scheme on UK average earnings, will lose out on a fund of £542k by 2065 if they opt out of the scheme. As well as personal contributions, this fund would include their employers’ contributions, government bonus and investment returns. “Whilst retirement may seem distant for many young workers and is often pushed to the back of minds, choosing to opt out of a workplace pension can be a costly mistake. Immediate priorities such as saving for a house deposit will inevitably be the focus for those starting on the career ladder. However, young employees should not choose to forgo their pension contributions as they could stand to lose out on a significant pension pot if they fail to rejoin. “From April 6th, an individual contributing £40 a month from take-home pay into their pension will receive a £10 bonus from the government, assuming 20% tax relief, and £30 from their employer. This brings the total amount going into their pension to £80 and the decision to opt out effectively means throwing away these benefits. **TPR, Automatic enrolment declaration of compliance: monthly report February 2019.